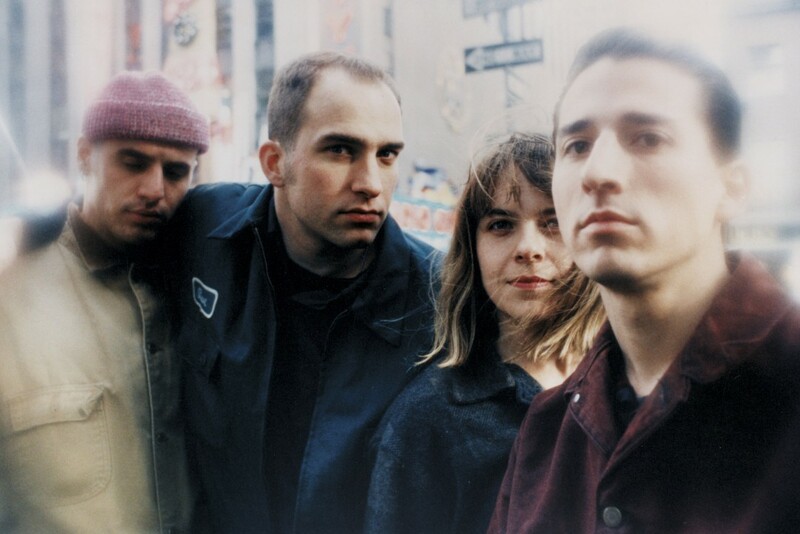 Jawbox has teamed up with Dischord Records to reissue their out-of-print major label debut, Jawbox . First released in 1996 on Atlantic, the album has been out of print for years. For the reissue, the band and label enlisted Dan Coutant at Sunroom Audio for a complete remaster and the album will be available on CD and vinyl on September 22, 2015.